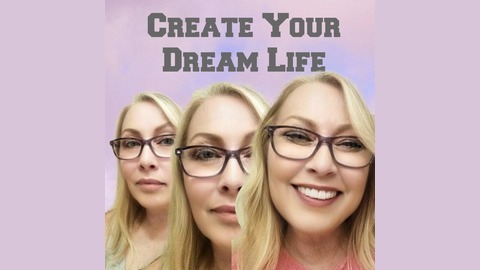 Welcome to the "Create Your Dream Life" podcast! This show is for mompreneurs and business owners who want to learn how to market differently without breaking the bank. 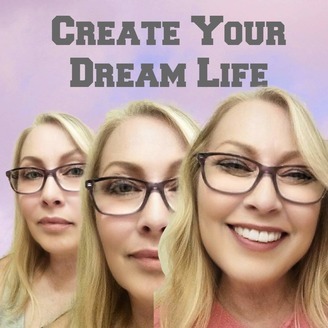 Learn from Lynn Thomas and her guests, who share their trials and tribulations & biggest “a-ha moments” and marketing secrets. Visit the blog at http://salesgrandma.blogspot.com.